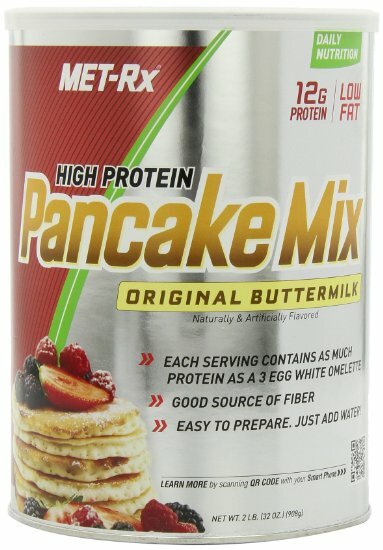 These pancakes are light and fluffy, with only 2.5 grams of fat per serving. Each serving also provides several key vitamins and minerals needed for muscle metabolism. An EvilGSP breakfast 3-5 days/week!